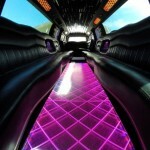 Wow Connecticut Limousine, servicing all of CT, runs private limousines for jet setters, pilots, and corporate flyers. 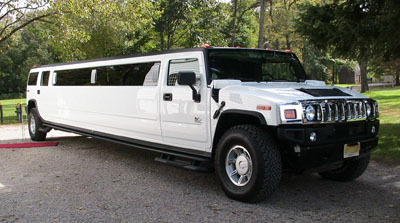 Connecticut limousine is on a continual availability for private flyers, and has an assortment of vehicles to choose from. Two of our common private vehicles are the CT Executive town car sedan and SUV. Private flyers that need luxury CT limousines rely on our exotic fleet of 18 Passenger H2 Hummer and Cadillac Escalade Super Stretches. 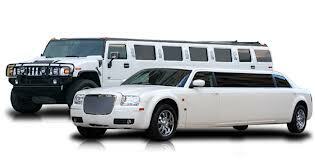 Other options include, the Connecticut Chrysler 300 limousine, the 14 Passenger Super Stretch Lincoln limo and the CT 8-9 passenger sleek Lincoln stretch limousines. All of which are designated for private and corporate clients. Being a corporate client delivers numerous amounts of benefits, such as rebates and special offers. Contact a representative at 203-909-6310 to inquire about our private flyer or corporate benefits system. The Federal Aviation Administration (FAA) requires each private airport in CT, and around the states, to go through a rigorous process to be certified to ship, flies, and sends off planes meant for private settings. Aircraft certification and technical training are among the requirements, and continual operation safety is mandatory for the private flights. Connecticut Department of Transportation (ConnDOT) has a list of both in flight airports and charter airports for the general public.